The Bookshelf Gargoyle is doing a new challenge for 2017, the Wild Goose Chase. Only seven books are needed. * The Challenge will run from January 1st to December 31, 2017. One of the challenges I've been waiting to see for next year, the Monthly Motif, is now up. I have been editing and revising my memoir piece by piece over the last week or so. It kind of gets hard to want to write in this cold weather. I'm getting sleepy earlier and earlier each day it seems! The change in weather and time can do that I guess. But I will do what I can each day. It's been less than a year since I began planning the memoir (I began in February). I have also begun writing something new, the diary novel I've planning to try writing. I haven't gotten very far on that one, however. I have a few ideas planned for that one, so much that don't know if it should be one or more books. But that's getting a little far ahead, as I have tended to do :-) But then, some of these dairy-style books tend to be short. I noticed this about the "Dear Dumb Diary" series (I have read the first one of those books so far). My protagonist is a guy, incidentally. Notice that the "Dear Dumb Diary" is about a girl but written by a man. And mine are set in the 80s I had planned in this post. More on this to come. I will keep trying to write more, even if I just jot it down on paper as I had done with the memoir. 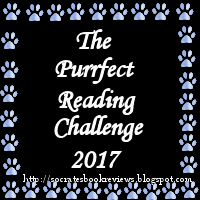 Here's a new challenge from Socrates' Book Reviews, focusing on mystery books with cats. I'll shoot for level one, but will see if I can get more. Sign up here. Signing for the last of the challenges I'm hosting next year, Epistolary Reading Challenge. I will try to get at least 10 books. Signing up for my Humor Reading Challenge. For now, I'll shoot for the Cartoonist Level, but will see if I can go over. 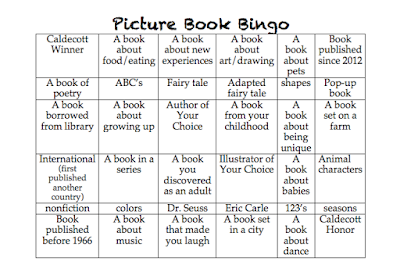 Here is my sign-up post for Memoir Bingo Reading, another challenge I'm hosting for next year. I will complete as many squares as I can. 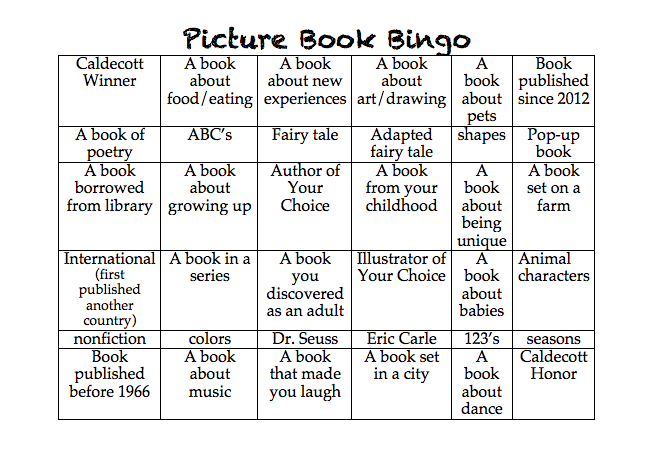 Here is my sign-up post for the Literary Loners Reading Challenge I am hosting next year. I will try to get at least 10 books, but will probably go over, as I did with this year's challenge. 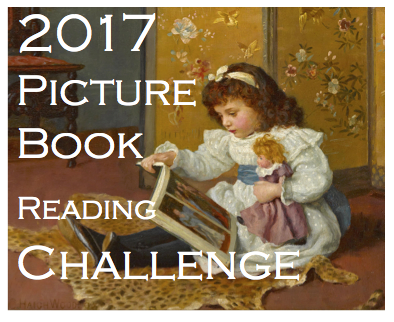 Becky's Book Reviews is doing a picture book challenge for 2017. There are three options, including a bingo card, which I will be choosing. Click on the link to sign up and see more options. Published Before 1966: Peter Pan--Josette Frank, Ed.